Shane Lavalette was commissioned by the High Museum of Art in Atlanta to create a new series of photographs for their 2012 exhibition, "Picturing the South." 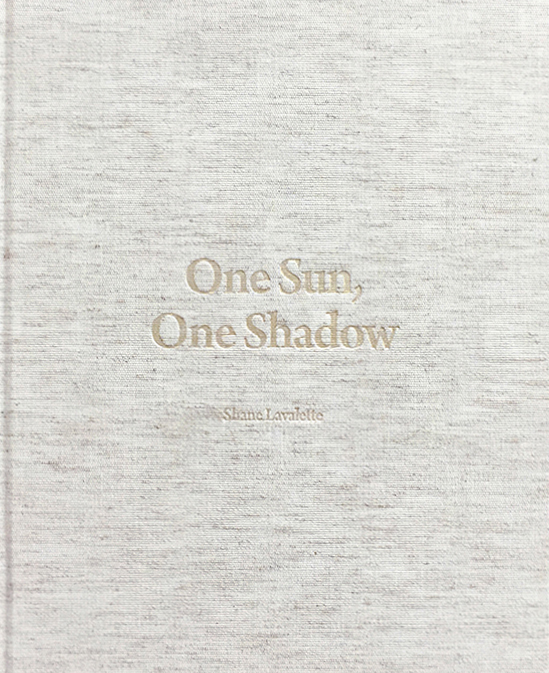 Lavalette's monograph - One Sun, One Shadow - is an extension of this body of work. Native to the Northeast, it was primarily through traditional music - the sounds of old time, blues and gospel - that Lavalette had formed a relationship with the South. With that in mind, the region's rich musical history became the natural entry point for this project and the resulting photographs. One Sun, One Shadow includes a text by artist and poet Tim Davis. 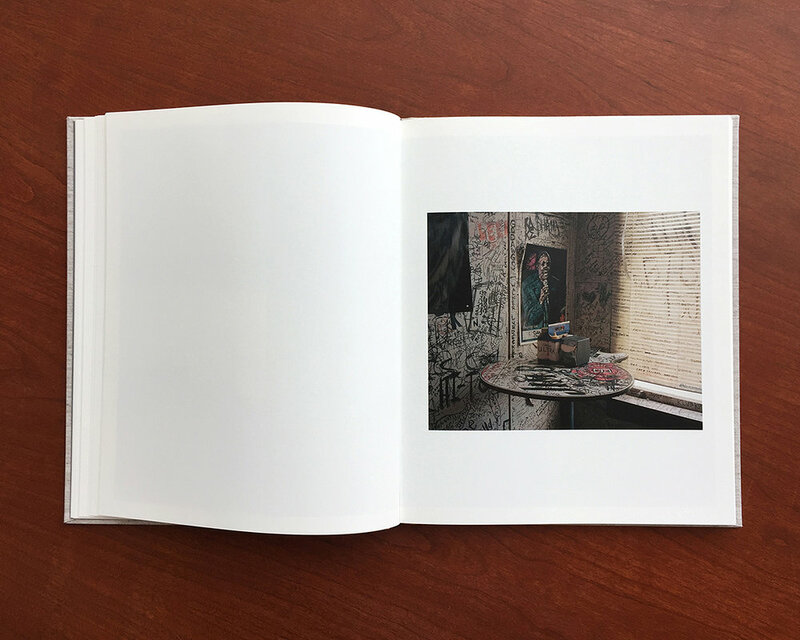 For more images, please visit Shane Lavalette's website.